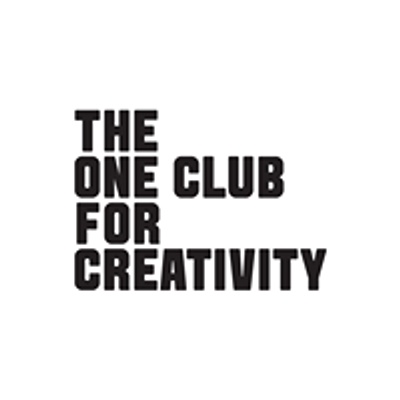 The One Club invites you to participate in our award-winning Creative Boot Camp (CBC) March 21st - 25th, 2019. 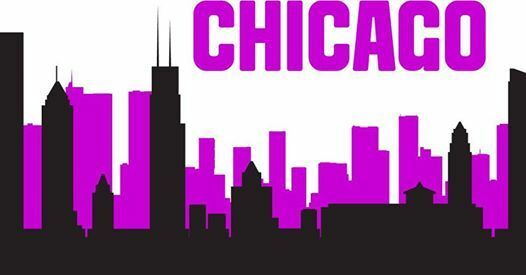 This year's CBC will be hosted by Leo Burnett and Columbia College Chicago. Since its inception, the CBC has garnered great results by creating opportunities for diverse talent to enter the advertising industry. The CBC is an intensive 4-day workshop that introduces students to the process of creating an advertising campaign for a real client provided by a top agency. Students will work in teams and be mentored throughout the workshop by some of the best creative professionals in the advertising industry. If you want to test your skills and explore your creative talents, join us for this rewarding workshop! 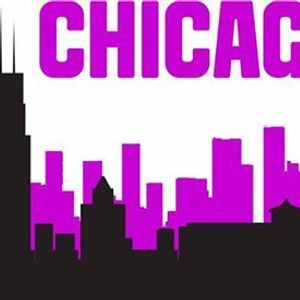 The Creative Boot Camp is free and open to current students and recent graduates.